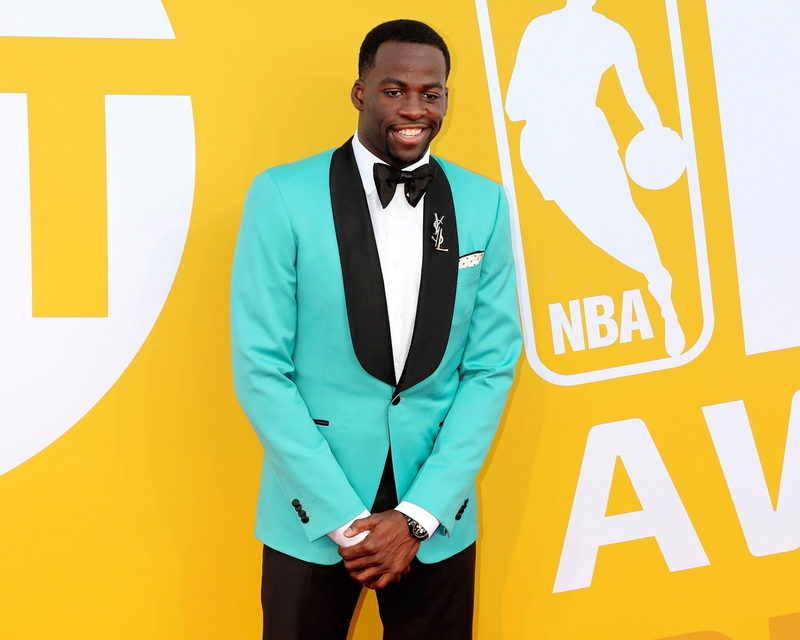 NBA player Draymond Green is engaged to former Basketball Wives personality Hazel Renee, and the news itself was announced by Golden State Warriors coach Steve Kerr. End of 2018 Highlights with my Clan! Happy New Year! Green will soon begin planing a wedding to Renee, an actress who had a brief stint on the Real Housewives of Atlanta and Basketball Wives. Neither Green nor Renee has publicly announced their relationship status update just yet. Green has two children from a previous relationship, while Renee has one daughter with her ex. Be the first to comment on "NBA Player Draymond Green Is Engaged to Former ‘Basketball Wives’ Personality Hazel Renee"